You are going to Watch One Piece Episode 235 English dubbed online free episodes with HQ / high quality. Stream Anime One Piece Episode 235 Online English dub Big Fight Under the Moon! The Pirate Flag Flutters With Sorrow! 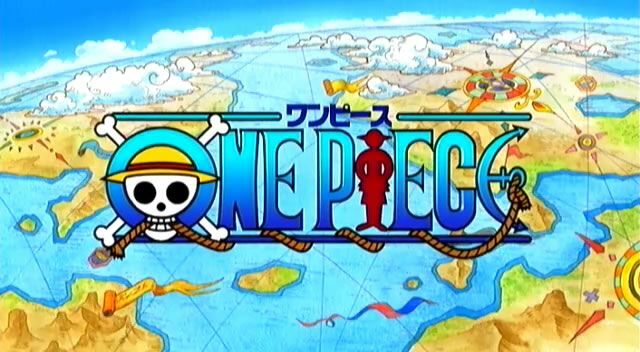 Once they’re back on the ship, Luffy has to finally tell Usopp that the Going Merry can no longer be repaired and that they’ve chosen to get a new ship without him. Usopp believes that Luffy has abandoned the dignity of their ship and says he’s leaving the crew. That night, he challenges Luffy to a duel.